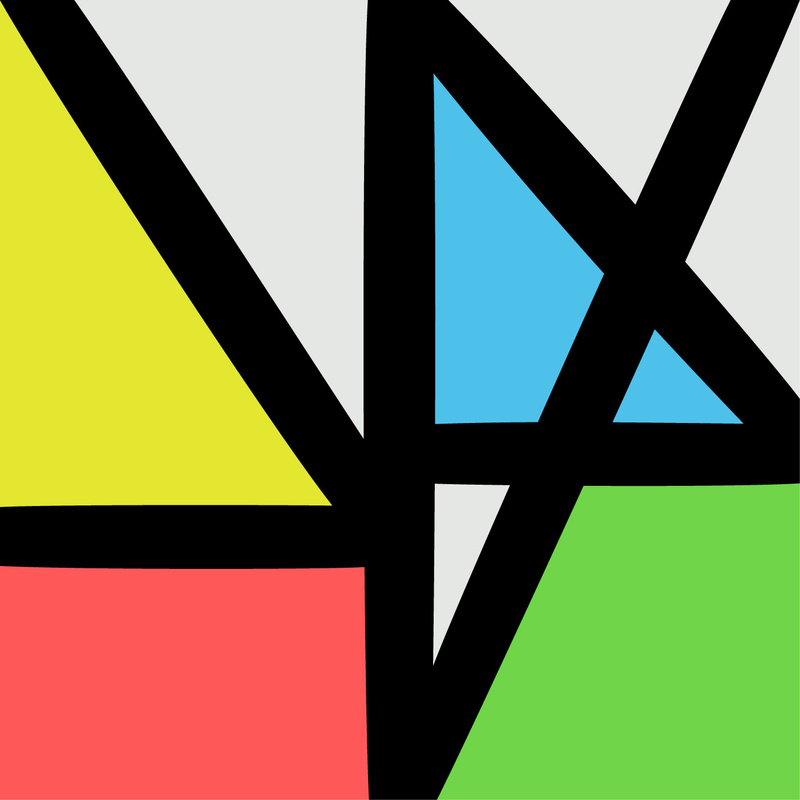 Giddy to hear the New Order album Music Complete scheduled for release September 25th. It's produced by them with some additional production work by Chemical Brothers and Stuart Price. Not only is it a return to their more electronic sound, but it's also their first new album in 10 years! Boy does time fly!